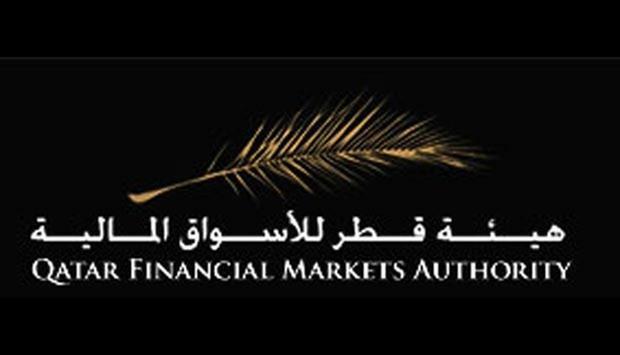 (MENAFN - Gulf Times) The Qatar Financial Markets Authority (QFMA), in co-operation with the Union of Arab Securities Authorities (UASA), will hold a training programme on 'Combating Financial Crimes on 4-5 February. The programme's topics cover specific issues related to combating financial crimes such as money laundering, terrorist financing, bribery, corruption and fraud, along with the practical defences, and the manner in which laws, regulations and best practice continue to evolve across the entire spectrum of associated activities. The programme has been designed to be highly interactive, and participants will be invited to discuss a number of real-life cases and practical experiences in order to gain an objective and practical understanding of the nature of financial crimes. The programme's scope is suitable for professionals working within the financial services industry including compliance officers, money laundering reporting officers, as well as those involved in regulation, law enforcement, trade and commerce. Participants will be given official certificates issued by the UASA. They can also obtain a professional qualification from the Chartered Institute for Securities and Investment 'CISI after passing the appropriate exam.